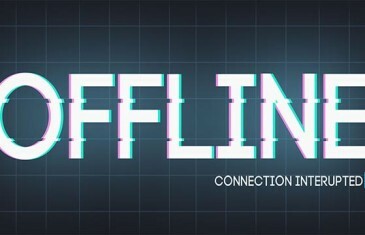 A plethora of MMO communities are in uproar today as some of the biggest names in MMO gaming have fallen victim to a series of fatal DDOS attacks, targeting and successfully taking many popular MMO games offline. Today KillerCombo launched a huge new content update that dramatically changes the way players play their free to play action MMORPG Elsword. 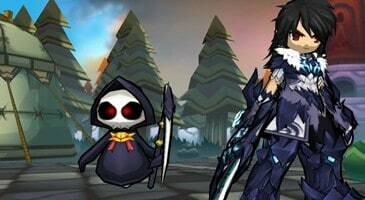 As part of a continued effort to introduce new classes to the free action MMORPG, Elsword, developers Kill3rCombo announce the brand new class, Shelling Guardian. Earlier today Kill3erCombo, developers of the popular hack and slash MMO Elsword, announced the launch of the highly anticipated Tag Team mode. 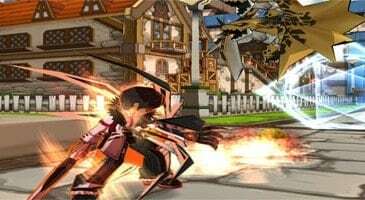 Kill3rCombo has just introduced a brand new gameplay system for their manga inspired free to play action MMORPG Elsword. Kill3rCombo has revealed a series of new abilities for one of the most popular characters, Raven. Elsword is getting into the Halloween spirit with a new, updated Halloween dungeon, grim reapers, Halloween themed items and some more goodies for fans. Today Kill3rCombo revealed updates to both the popular boss challenge dungeon Henir's Time & Space and the pet system for the free-to-play manga inspired action MMORPG Elsword. 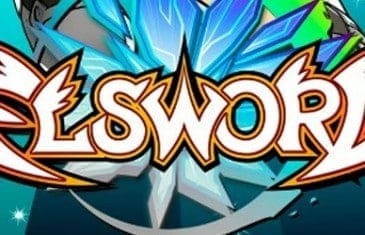 Elsword Review – Sidescrolling, Adrenaline Pumping Mayhem! 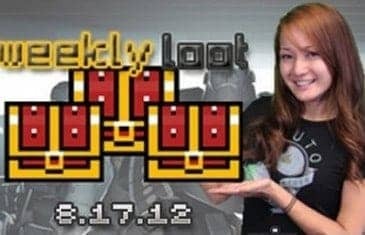 MMO Attack brings you a first impressions video of Elsword, a free to play MMORPG from KOG Studios. 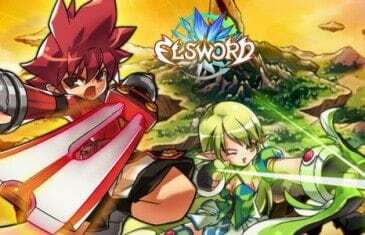 Players of the free-to-play manga-inspired massively multiplayer online role-playing game, Elsword, now have two new ways to drive back the invaders of Elrios. Elsword's newest character, Chung, best known for wielding a giant cannon and possessing the ability to activate berserker rage mode, can now upgrade to the advanced job classes of either Deadly Chaser or Iron Paladin. 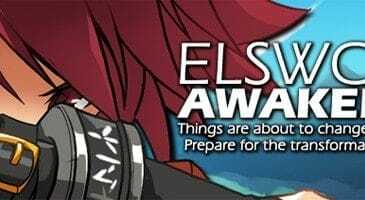 Elsword, the manga-inspired MMORPG, will have some new things available for its players this week. Kill3rcombo, the online game publisher, has announced that the game will receive two new levels, increase in level cap to 56 and offers highly-valued gear, including the El Officer costume for the newest playable character, Chung. Kill3rCombo has unleashed a brand-new character into the world of Elrios, home of the award-winning manga-inspired massively multiplayer online role-playing game (MMORPG) Elsword. 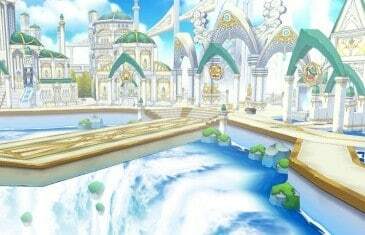 Starting today, players can assume the role of Chung, the sixth distinct character in the Elsword roster. Although he may not look intimidating at first glance, Chung is a powerful brawler, wields a trademark cannon bigger than himself, and possesses the ability to transform into a merciless berserk mode.